It’s a privilege to be invited as the keynote speaker for the annual training conference of the Biblical Counseling Training Center of Arizona, a ministry of Grace Covenant Church of Gilbert, Arizona. 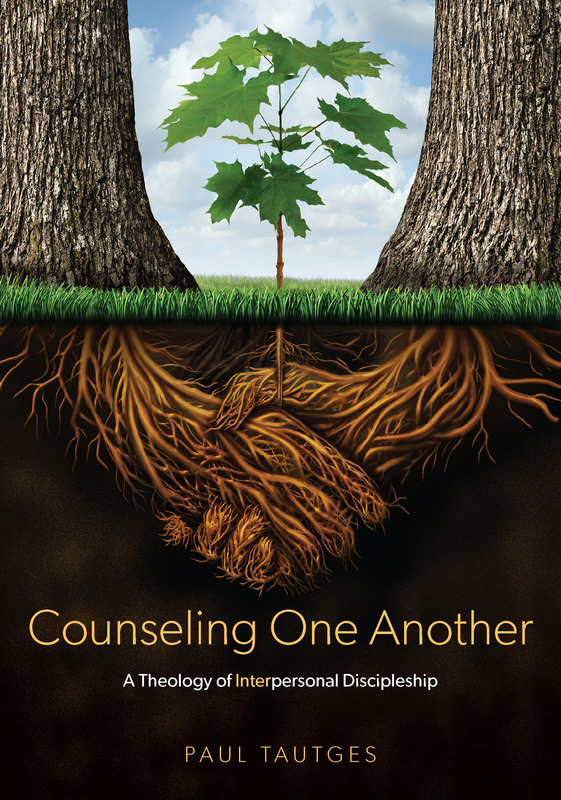 Nine experienced biblical counselors will bring practical, theological instruction on the following subjects. Jesus Loves the Church and So Should You! Check out the full conference schedule and more information about all the speakers here. If you are unable to attend, but have friends or family near Arizona, please help the BCTC spread the word.